Remixed by Nature: "Für Elise"
A cluster of windmills is installed above the heads of the audience. 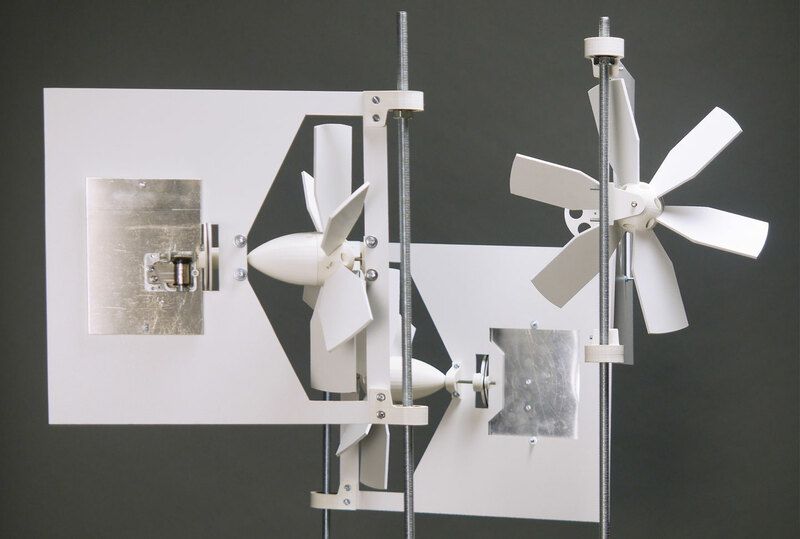 Each propeller powers a little music box that plays "Für Elise". Since all music boxes are driven asynchronously, the single notes and chords of Beethoven's iconic music piece are constantly re-arranged. 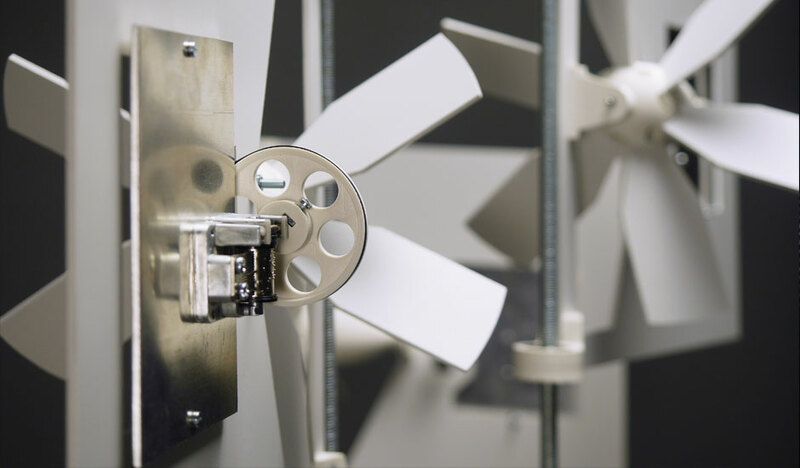 The result is a wind powered sound installation which scrambles the original and permanently produces new compositions based on one of the world's most well known melodies. The construction files of the windmills are published under an open license. 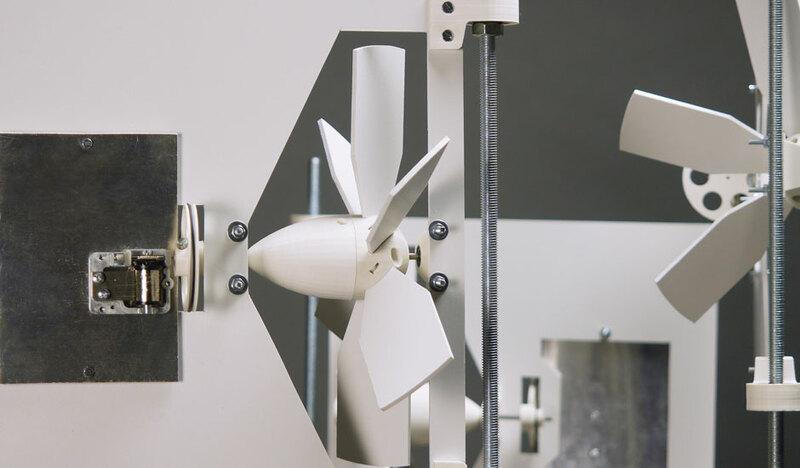 Everyone with access to a 3D printer and basic tools is invited to build an own version of the installation.